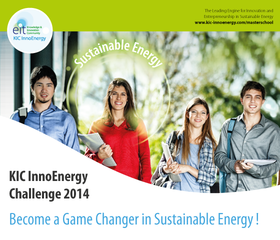 Graduating bachelor students and recent graduates are invited to put their skills to the test by taking the KIC InnoEnergy Challenge. Entrepreneurial engineering students are welcome to apply! A two year scholarship for a €750/month living allowance during your studies at the KIC InnoEnergy Master School. 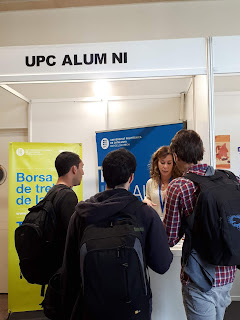 A trip to Barcelona in July 2014 where you spend one day at the prize ceremony and attending KIC InnoEnergy Master School info sessions, and another day exploring Barcelona! Find the competition, as well as its rules and eligibility here.